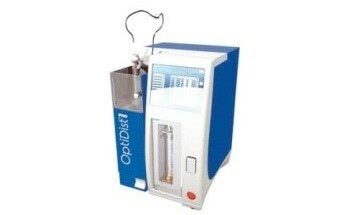 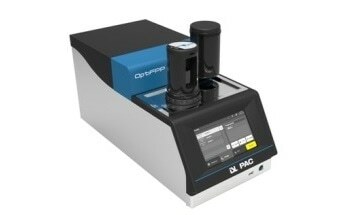 ISL's OptiCPP is built with a revolutionary patented built-in cooling system and highly precise detection mechanism to perform pour and/cloud point testing of any petroleum products, down to -95 °C (-139 °F), in compliance with all global standards. 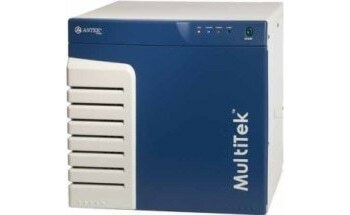 Its unique cooling technology eliminates external liquid connections, noise and heat but also the maintenance related with external cooling. 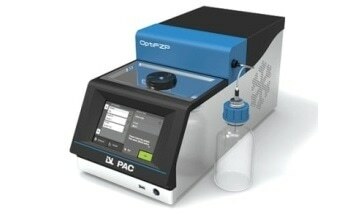 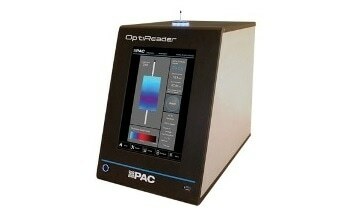 The OptiCPP is 100% configurable, realizes user’s unique testing requirements, yet also provides strict compliance to international standard test techniques. 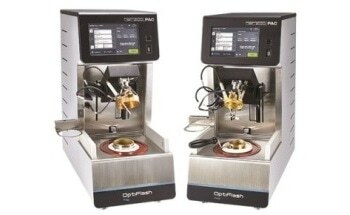 Automation enables unmanned operation with superior reproducibility and repeatability. 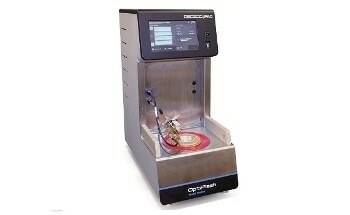 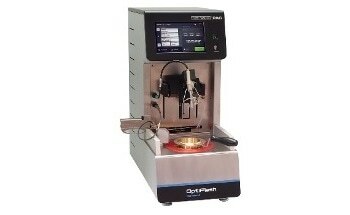 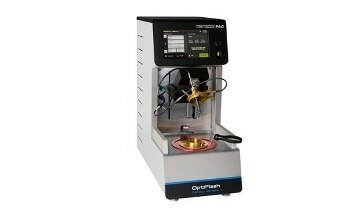 Pour point is detected by tilting the sample no pressing, turning or twisting as an optical surface. 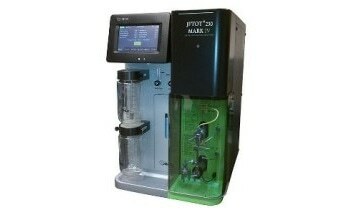 The detection system precisely monitors the movement of the specimen surface while optics detect cloud point in the specimen when wax crystals initially appear.